Take your inbound marketing further with a smart PR strategy. These days, even the best content can get lost in the noise. A well-executed public relations strategy can give you visibility and credibility, so your brand gets noticed and builds trust. Imagine your content is published in a highly-read industry publication. How would this change your brand perception? Or imagine having one of the top websites in your industry sending traffic to your own website. What difference could this have on your lead generation? But the truth is public relations is tricky. And getting getting your content placed in the media is incredibly difficult. Don’t leave your visibility to chance. 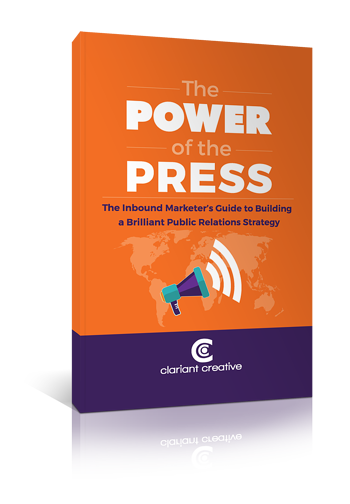 Start executing a brilliant PR strategy today!